When brothers Andy and James Stone broke through with their impressive 2015 debut, Illuminations, Lusts were all about sepia tinges, muggy production and obtuse imagery. 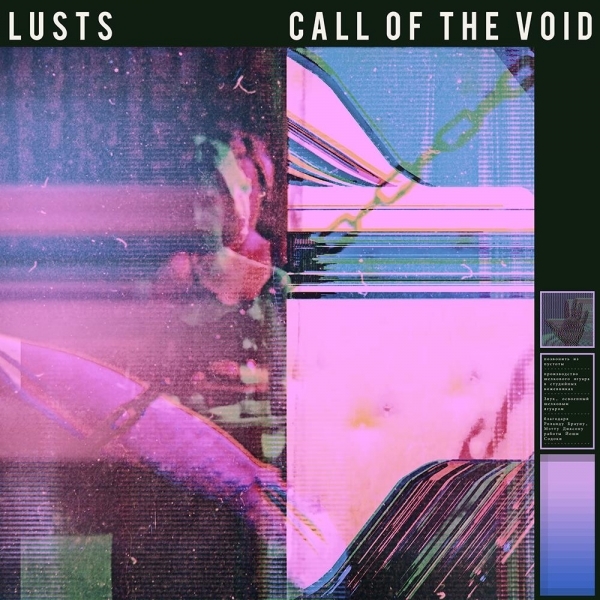 There's no such obliqueness this time round, Call Of The Void is the sound of a band rejecting the monochrome, splattering the musical palette with every colour they can find and making a joyful mess doing it. 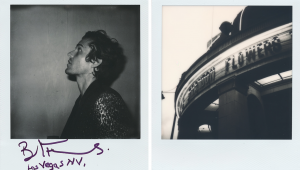 The spiky new wave synth pop of "Heavy Thoughts" screams earworm status, the catchy chorus and washes of shoegazey white noise dangerous and enticing. "Lost Highway”, the first release from the album nails the sleazy indie pop gone late '80s Sonic Youth thing DIIV tried to achieve when they collaborated with Sky Ferreira, featuring a swooning vocal, swaggering guitar riff and an irresistible central melody. “Joy In a Joyless World” betrays a love of A-ha at their peacocking best; the yearning “Heartbeats” could be an early Hall and Oates track remixed by Bernard Sumner. When proceedings threaten to get a little too Then Jericho, they have the ability to add little flourishes which shake the formula a little, such as on “True Romance”, where they ditch the pop for two minutes of beat free proggy electronica. The driving krautrock beat of "Zebra" is joined by a spoken stream of consciousness and in the moody lurk of “Machine” they show an ability to work their way around complex drum patterns and how to incorporate a euphoric chorus within it. This isn’t a massive shift-change from Illuminations, but by letting in glimpses of light and continued their ability to knock out a killer chorus they’ve mastered the art of synth-pop gone goth.